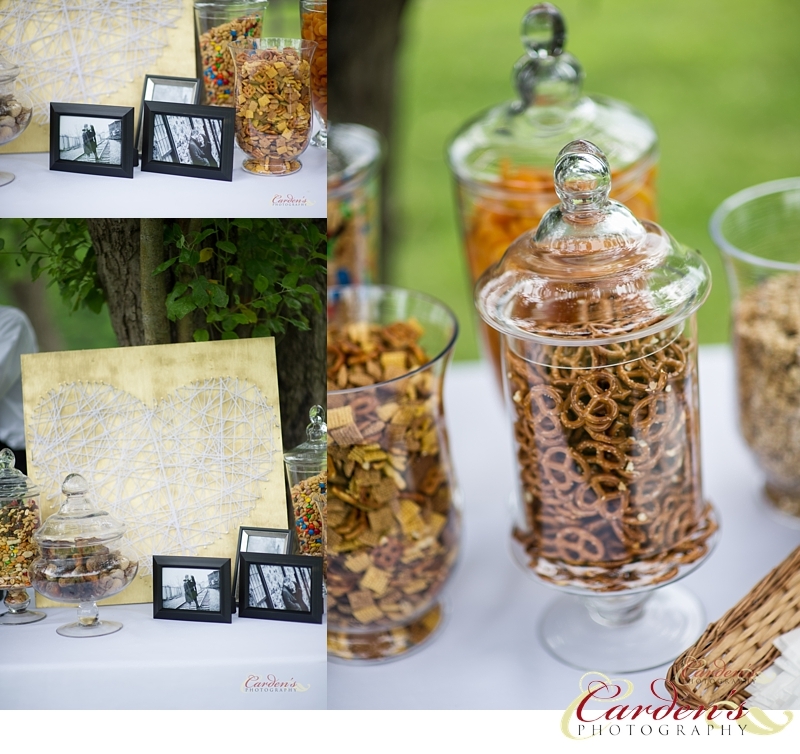 Here are some images from a wedding we shot at the John James Audubon Center Wedding in Audubon, Pa. It was kind of like having three ceremonies. 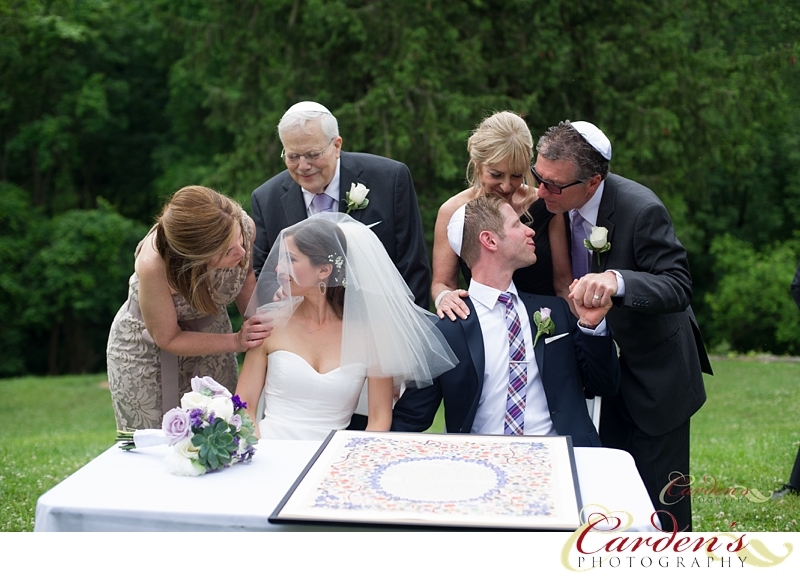 There was the ketubah signing and outdoor ceremony. Then it started to rain so we all headed into the old barn building on the John James Audubon Center property. Enjoy! Capturing honest couples in love. Emotionally driven, light chasing photography. Wedding Videography for adventurous, fun loving couples. 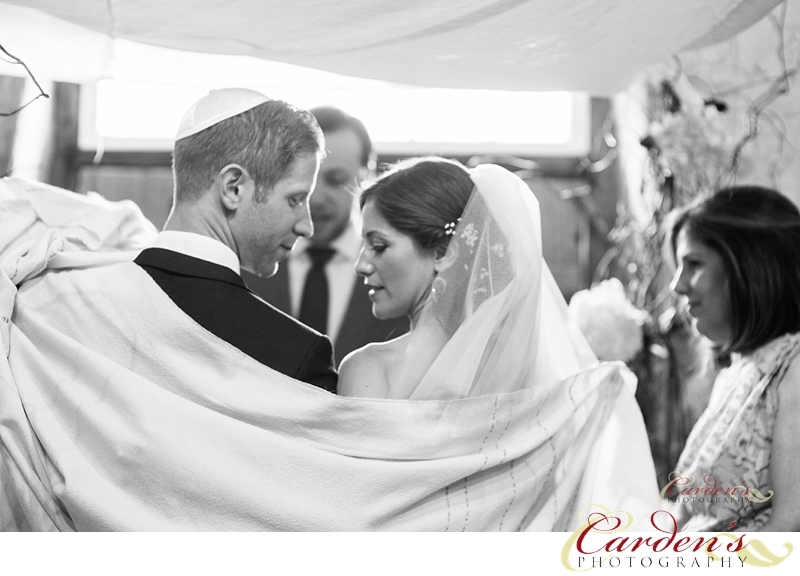 Carden’s Photography & Film captures photography and videography for weddings in Pennsylvania, New Jersey, New York and beyond.